Hungarian foreign affairs minister Peter Szijjarto asked US energy secretary Rick Perry to persuade oil group ExxonMobil to start with his Austrian partner OMV the offshore gas production in Romania's Black Sea section, Reuters informed. The US could help Hungary diversify away from Russian energy by encouraging ExxonMobil to proceed with long-stalled plans to develop the Domino-1 gas field in the Black Sea, Hungary’s foreign minister said. 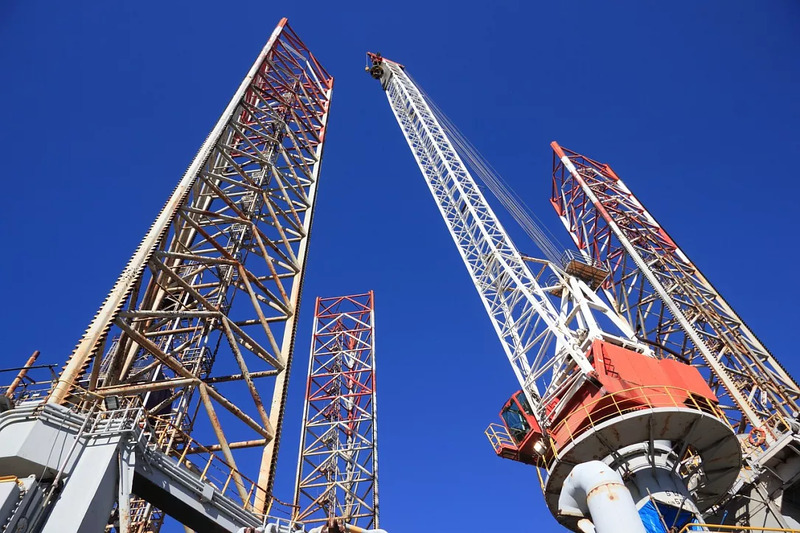 The project remained in limbo as the Romanian authorities passed in 2018 restrictive legislation that would decrease the profitability of offshore natural gas projects in its Black Sea region, arguably below the line that makes the difference between profit and loss. Exxon said in January it was continuing to evaluate the project, pinning its final investment decision on factors including “competitive and stable fiscal terms for existing offshore concessions for the duration of the agreements.” In November, Perry called on Hungary and its neighbors to reject Russian gas pipelines which Washington says are being used to cement Moscow’s grip on central and eastern Europe.